Small card truck with 1 roll of mints or boiled sweets inside. 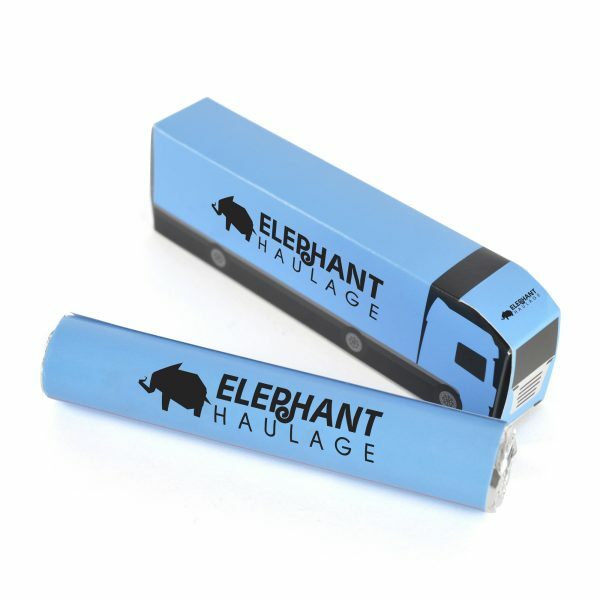 Price is based on the product filled with a role of mints and full colour personalisation on the truck. For other fillings contact the sales team.